Peter Woo’s Wharf plans to spin off $29 bln of local malls and skyscrapers. Like Li Ka-shing’s 2015 reshuffle, this is meant to ensure a sprawling empire is fully valued by the market. This may inspire other property barons to follow suit – but investors will need to be patient. 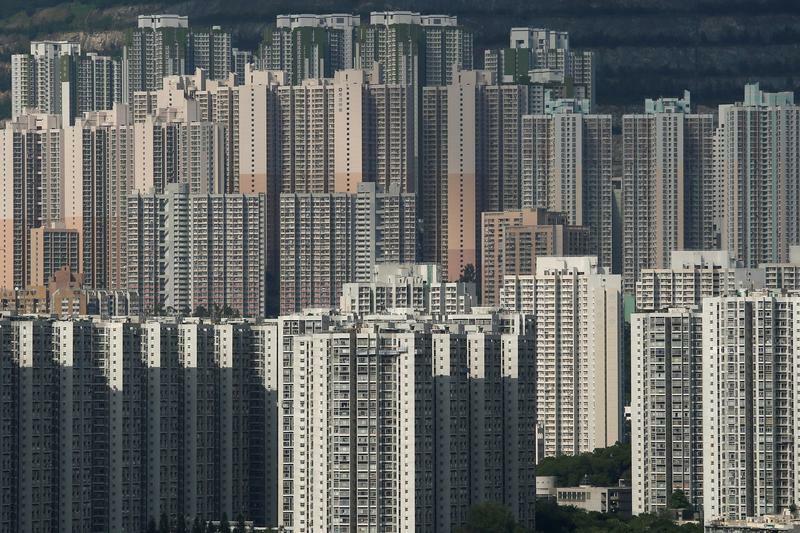 Hong Kong property group Wharf Holdings said on Aug. 9 that it planned to spin off property assets worth HK$230 billion ($29.4 billion) into a separately listed entity. The proposal has been approved by the Hong Kong stock exchange, the company added. The subsidiary, Wharf Real Estate Investment Company (Wharf REIC), will own six properties in Hong Kong with an annual turnover of more than HK$13 billion. After the spinoff, Wharf will be focused on properties in Mainland China and Hong Kong, and logistics and hotel management businesses. Shares of Wharf closed up 12.2 percent at HK$79.65 on Aug. 9. As of mid-morning Hong Kong time on Aug. 10, they were down 6.4 percent at HK$74.55.